A true diver’s watch has to be sturdy, reliable, legible, and must have the most advanced time technology to last underwater --all of which are present in TechnoMarine’s Cruise Night Vision. 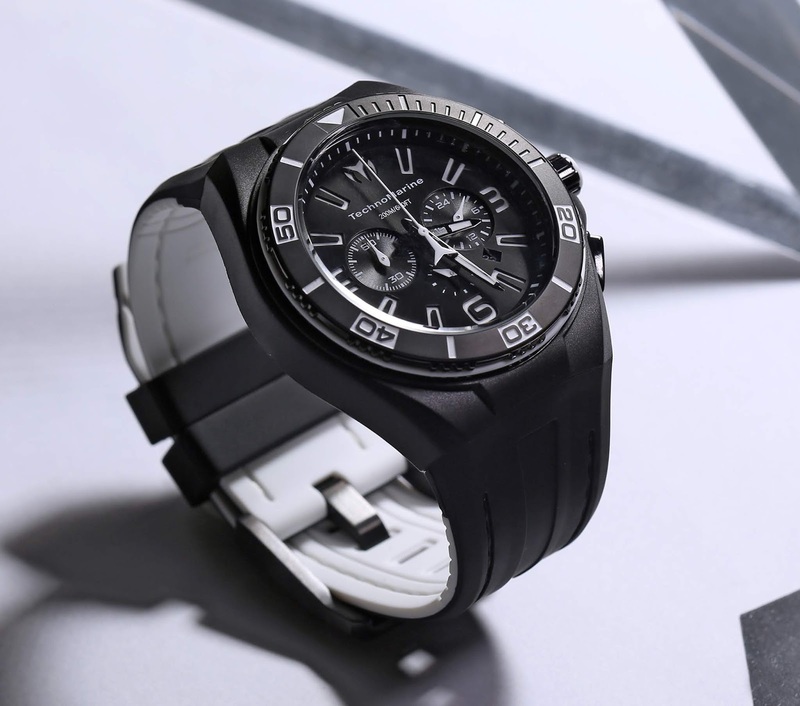 Get the TechnoMarine Cruise Night Vision now and enjoy an exciting and worry-­free diving experience. Visit TechnoMarine stores in Greenbelt 3, Robinson’s Galleria, Robinson’s Magnolia, Shangri-­La Plaza, SM City Cebu, SM Lanang Premier Davao, SM Mall of Asia, SM Megamall, SM North Edsa, TriNoma, and Uptown Mall. For more information, visit TechnoMarinePH on Facebook and Instagram.